Roasted to perfection with just a touch of salt, these out-of-the-shell pistachios are ideal for cooking and baking, and still wonderful for snacking and entertaining. 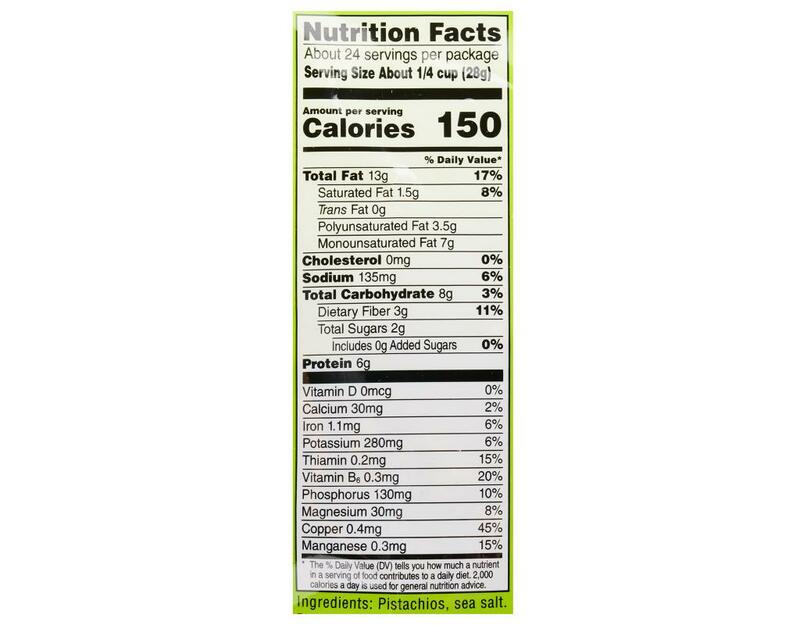 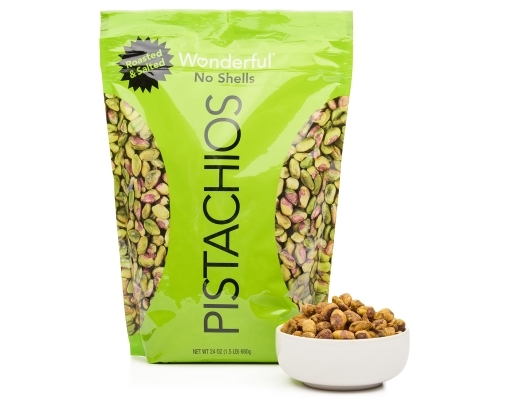 With no shells, it’s easier than ever to grab a nutritious snack or add a little crunch to salads, desserts, and your favorite recipes. 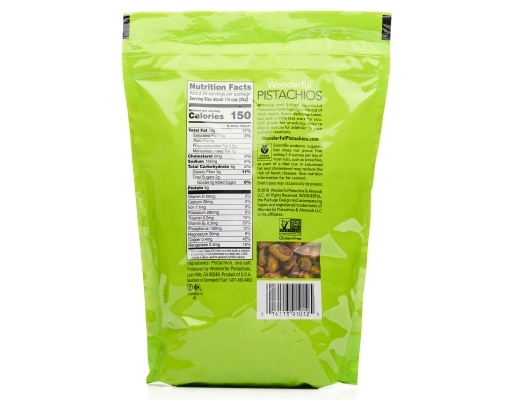 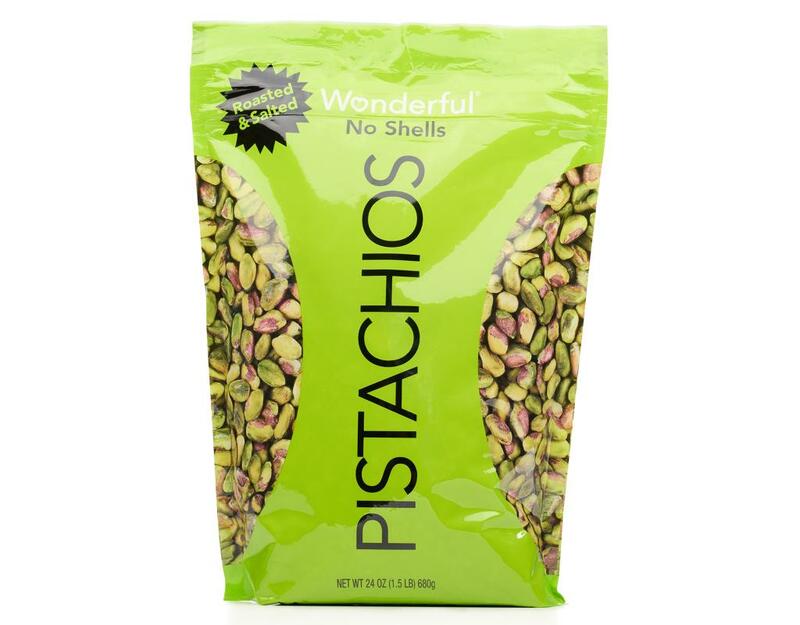 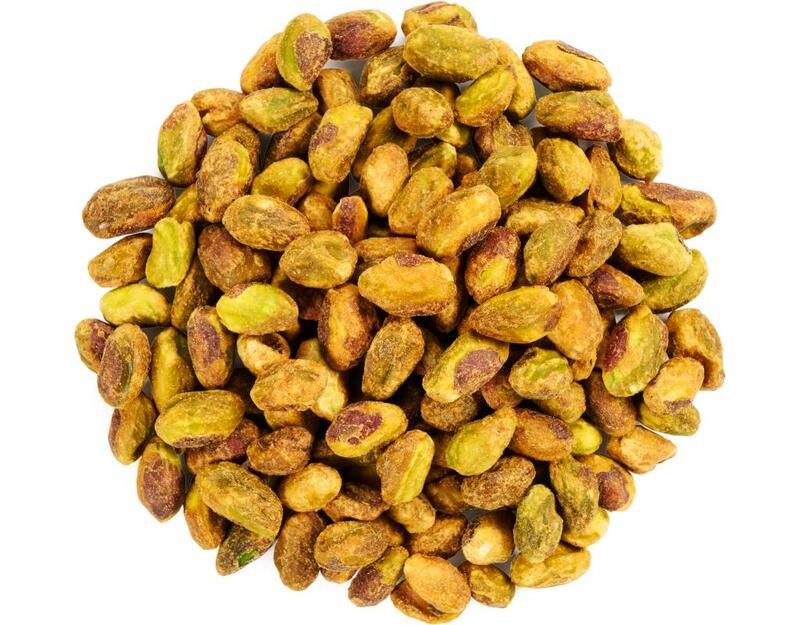 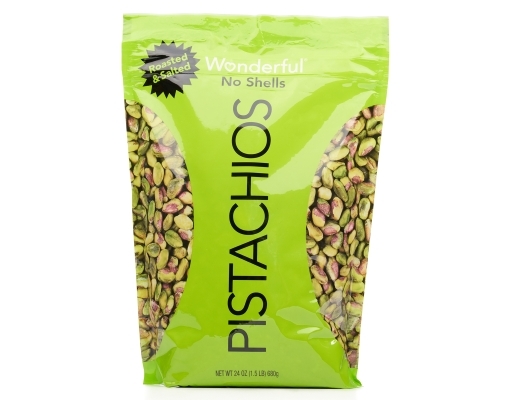 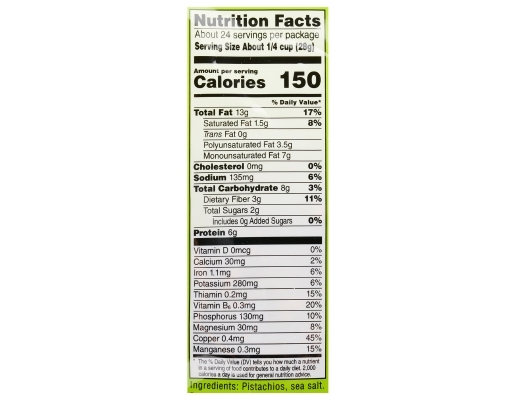 • Wonderful Pistachios are grown using environmentally-friendly farming methods.